Whether you’ve just completed your next bestseller or are struggling with your query letter, get professional book editing help! Our highly-qualified book editors transform YOUR words into a literary masterpiece! YOU write it, and WE’LL perfect it! See how professional book editors can ‘correct and perfect’ your story! Are you 100% ready to share your novel with the world? Really? Are you sending your manuscript to publishers or agents who respond with positive comments and a rejection letter? See how our editors have helped over 35,000 authors like YOU. You’re too close to your work to know what needs to be done to take your fiction book from good to excellent. After all, you’ve been living and breathing the subject matter and plot line. That’s where fiction editors come in! It’s our job to clean up and critique your work. Not only do we improve your manuscript but we also help you avoid future snags. So you become a better writer overall. Our professional book editors have advanced degrees as well as extensive experience in book writing, proofreading and novel editing. The editors on our team also have a solid history of successfully published books, stories, and novels. We are confident enough in their work to offer a FREE FICTION EDITING SAMPLE if you email us a portion of your writing. When what you are writing carries ANY level of importance, you just can’t afford NOT to have each sentence written as perfectly as possible. Make sure you meet that next deadline by enlisting professional book editors who achieve extraordinary results according to your schedule. Professional fiction editors at your service! Professional fiction editors read and examine every single word while considering each sentence, paragraph, character, plot point, and argument as they stand individually and within the entire manuscript. Your writing is professionally polished while remaining true to your voice and intentions as an author. Even a near-perfect piece of work can benefit from a keen editorial eye that provides basic corrections while weeding out illogical statements and inconsistencies. You’ve done all the hard work of getting the writing down on the page. Now is the time to put your feet up and let our editors correct any oversights. 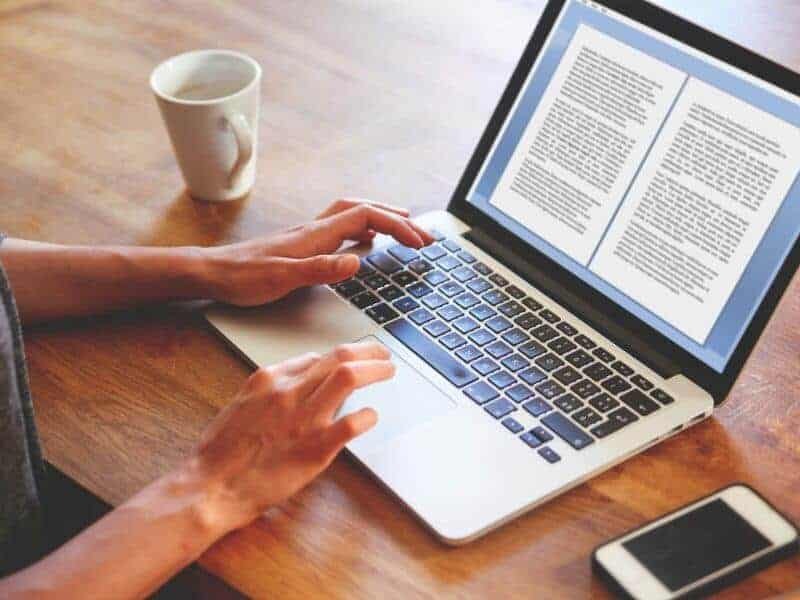 Our editors have industry-proven experience in providing substantial edits in a variety of genres, including literary fiction, creative nonfiction, Christian novels, poetry, romance, westerns, sci-fi, self-help, children, and young adult – the list goes on! including a history of successfully published books and articles, we are confident enough to promise guaranteed satisfaction to all of our clients. You’ve put your heart and soul (not to mention time, stress and money) into birthing your new literary creation. Now it is time to review each word gently and ensure that it sings on your behalf. Don’t let your book be overlooked or dismissed due to grammar, punctuation or other presentation errors which can be quickly and easily corrected by your book editor. Want to see how this works? Get a free editing sample of your writing.